After releasing and touring their first two albums �High life� in 2001 and �Feel the nothing� in 2003 - both nominated for the Austrian Music Award "Amadeus" - zeronic made a great comeback impression with their 2005 single �images of girls� (produced by Gareth Jones, who is well known for his work with Depeche Mode, Nick Cave, Goldfrapp and many more). 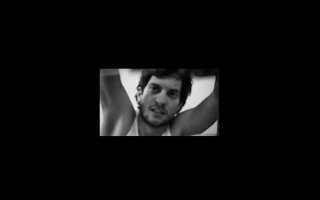 Their 2009 album �The Price of Zeitgeist� lead the band into a new direction - blending their vision of glamourous pop singles with sharp, close-to-life three minute poetry. 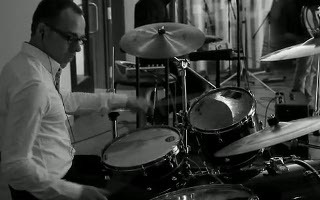 The video clip for �The Price of Zeitgeist� was nominated for �best international music video� at the New York International Independent Film Festival in February 2009 where the band was invited to introduce the clip on the opening night of the festival. 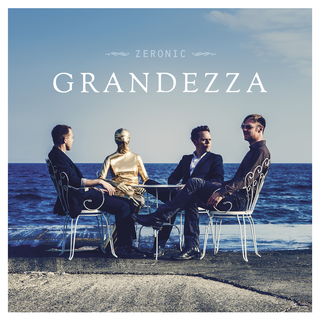 Now they are back with their brandnew and euphoric album "Grandezza", which was recorded in Italy and Vienna. 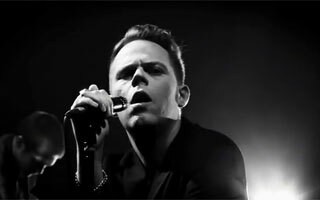 They have just supported New Order�s Vienna concert and are well known for their explosive live shows. zeronic will hit the road again for a new tour in autumn 2012!